What We Talked About: Are You Ready to Curb Your Perfectionism? 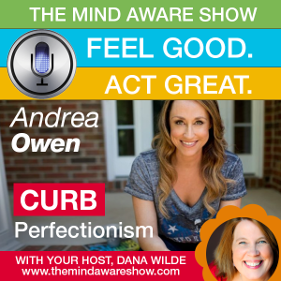 In this interview, Dana Wilde talks to Certified Life Coach and Author Andrea Owen about how to let go of perfectionism, quiet your inner critic, and move forward with your goals. 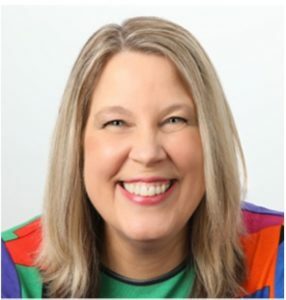 Andrea shares which fears might be holding you back and how to tame those fears and she gives one powerhouse tip that will stop your inner critic in its tracks.